Topic: Arkansas/West TN/North MS members? Any members in the area? I am about 15 minutes from downtown Memphis. We have a nice group of rodders in the West Memphis/Marion area. 64 Chevrolet C10, SBC/TH350, Driving Builder..
Re: Arkansas/West TN/North MS members? Still in Arkansas but now about 40 miles north of Memphis. 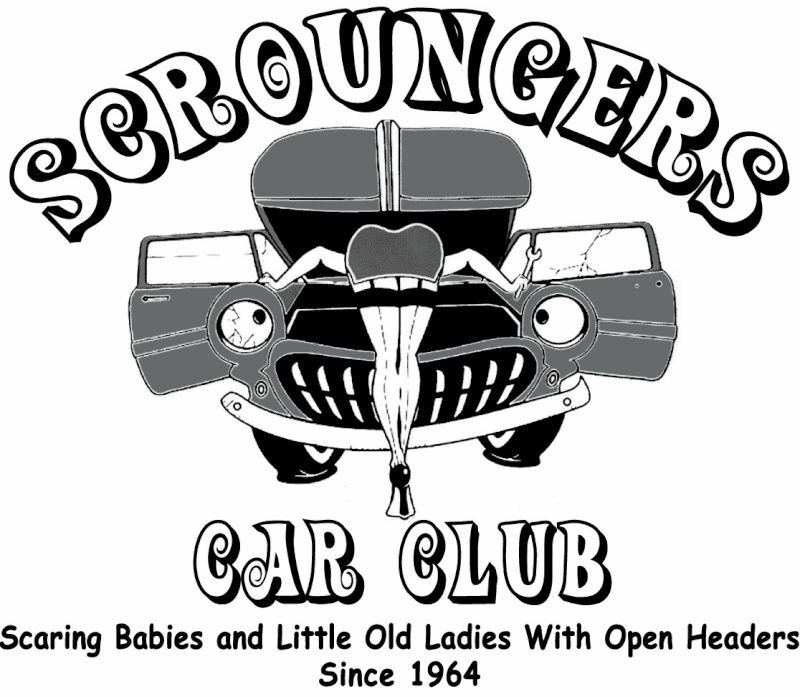 Starting a New Northeast Arkansas Chapter for the SCROUNGERS CAR CLUB. Will be looking for prospects to bring into the club. This is not an internet club. We do have a website but we dont hang out in there and play monday morning QB. We work on cars and help each other out. Its a family based club. We will be having meets a couple times a month and will be doing some charity events with the local communities. This club has Chapters in several states mainly out East but are looking to expand. There are no Dues, but you must pay for your own merchandise. Getting my Dragger Plates soon for my ride. The club is taking prospects that have an American Built RWD Car or Truck with at least 2 modifications from stock. Tint,Wheels,Exhaust,etc..
We prefer 73 and older but its open to newer American rides as well. Its about keeping the Hot Rod Tradition going and passing this down to the next generation. Along the way maybe we can save a few more Oldies and gain some wonderful friends.